He’s not a purebred or registered or anything special, but he’s very sweet. He was rescued from the college where I work. His mother was feral and we were told that he was too old to be socialized and he was beyond the point of being tamed. Faaarrr from the truth! The vet that took care of him said that as feral kittens get older they see their mothers using the sand and dirt for doing the deed, and will never conform to an indoor litter box. But I wanted to give litter training a shot anyway. What I found was that Rowan, the kitten who is now a very content house cat, tends to prefer smaller grained litters as opposed to larger flake clay-based litters. It makes sense since his mother took him around the buildings and flower beds on campus to use the bathroom. I found there were many options in natural cat litter, so I tried a few different types until I found what worked best. That’s what we encourage you to do: try several different options until you find what works best for your pet(s). Arguably the best thing out there is Smart Cat All Natural Clumping Litter. It is made of grass–yes grass–and it clumps better and controls odor better than other types of litter. (You can buy some from Amazon here.) Also, if you’re worried about plastic you can purchase biodegradable cat litter boxes here. These tend to be cheap and easy to find. They can be bought at any grocery, discount, and even dollar store. Some contain scents to cover the urine smell. None that I’ve tried have been very good at keeping the smell down. They need to be completely cleaned from the litter box almost once a week and the whole thing needs to be washed to get rid of the ammonia odor. They can’t be scooped out easily like clumping litters. They tend to be very dusty, but don’t track throughout the house much. These are a finer grained, scoopable litter that clump together when the cat urinates. The clumps are easy to sift from the rest of the litter, leaving fresh litter behind. They will sometimes cover the odor of feces, but not always. They don’t need to be replaced as often, and in fact, if kept clean, you can just keep adding to them. They are more expensive than regular clay, but seem to be worth it since you don’t have to discard all of the litter each week. They can be found almost anywhere clay litters are found. They can be dusty and the smaller grains can track into the room where the litter box is kept. Find an all natural, unscented, clumping clay litter here. This litter looks like rabbit food pellets that are grayish black. They can be more expensive than clay or scoopable litters and tend to smell quite a bit in a short amount of time. My cat didn’t like these at all and some cats may not use them. They can usually be found at bigger grocery and discount stores or online here. The larger size is not dusty and doesn’t track through out the home. This is a lot like the newspaper pellets, but are made from pine. They fall apart when urine hits them, turning them to sawdust. If they are wet, they don’t track as much as when they are dry. Urine in them tends to leave a lingering odor and it needs to be changed frequently. They can be inexpensive and are sometimes harder to find. Find a natural pine pellet litter online here. These litters are a nice change from pine. They don’t carry the odor as long and are easy to find at most pet stores. You can use the larger chunk litters meant for birds. They work just as well for cats. I like the smaller grained ones. I found one that is a small grain and has a tiny amount of pine oil in them. My cat uses this one without complaint. It lasts a long time, stays clean except where the urine forms clumps, and the urine clumps and feces can be cleaned out quite easily. I found it at my local grocery store, but you may need to go to a pet store to find it. You can also find it online here. Combo litters are those that are corn cob and pine base combined. These tend to smell after a while, as a result of the pine in the combination. They can work well if kept clean and dry. The cost is a bit more than clay. They can be found at grocery and pet stores, and some big discount stores are carrying them now. If your cat isn’t picky, you can change from one to another without problems. Some cats are more finicky and you need to introduce new litters slowly, adding the new to the old a little at a time. Try it with your cat and see how they react. Don’t move the litter box as it will confuse them and they may urinate on the floor in protest. In response to a question posed in my article on composting (read it here), kitty litter should not be composted. Most home composting bins don’t get hot enough to destroy pathogens that could be found in kitty litter. If you have a heated compost bin and you know your compost will reach over 170°F for extended periods of time, I’d say go ahead and try it, but only use it on your flowers and non-edible plants. On the other hand, I sift all the big stuff out of mine and leave a small trail of used litter by the edge of the woods. I haven’t seen an opossum or raccoon since I’ve been doing this. 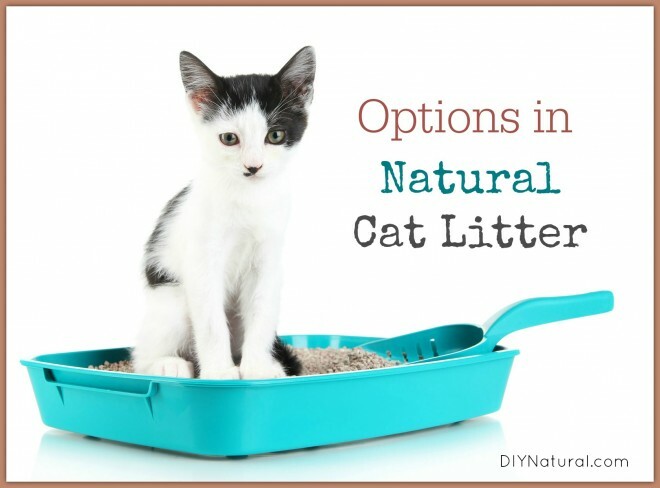 Have you used a naturally-based kitty litter not listed here? Tell us about it! I’ve used essential oils in many common applications like soaps, scrubs, and lotions. 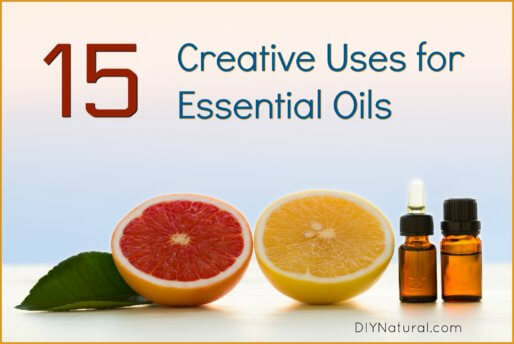 This article features 15 creative, less common, ways to use essential oils around the house. I use pine pellets and they aren’t all that hard to find! Look for pine pellets for wood stoves! Economical and readily available. Pine pellets are a bi-product of the forestry industry, are just formed under pressure with steam and the ones I purchase the company plants seedlings where they have cut. I just have to change the litter box twice a week for 3 adult cats. I read something recently about wheat causing some sort of problem and of course if your cat has allergies corn and wheat litters should not be used. I had an old cat years ago who sneezed in the clumping litter… a piece of clay stuck to her eyeball and our vet was unable to remove it without putting her under a lot of stress so she was effectively blinded in that eye. Something to keep in mind with kittens and old cats. Thanks Aurora, I should have figured that one out. I have been looking at pellets as an alternative for my woodstove since they are cheap and last a long time, but I never thought of them as cat litter. They must be the same as what I have paid much higher prices for. Thanks for the advice! http://www.rawfedcats.org/benefits.htm is also an amazing site! I aslo forgot to tell you about my natural kitty litter deodorizers! I wouldn’t suggest using Amazon to buy the cat litter from there they tend to rip people off. also they tell you more about it and there’s a video. I get awesome deals on amazon! Another new one to me, Roni. I’ve never tried grass. I’ll check it out. Thanks! I like wheat litter. It keeps the smell down, clumps well, and if cleaned regularly lasts quite a while. Now wheat is a new one to me, Mitch. I’ll have to check it out. Thanks! We’ve been using World’s Best Litter. Wow! That stuff really is the world’s best litter! 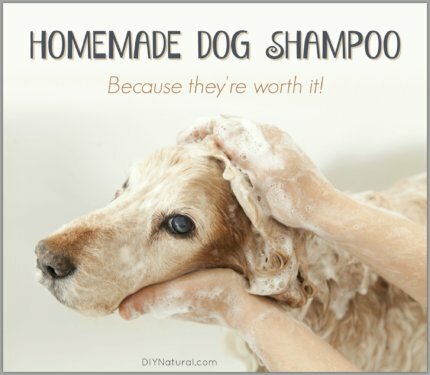 It clumps perfectly and doesn’t smell and it lasts so much longer than the other litters I’ve used. I’ve never used World’s Best Dawn, but I’ll certainly try it. Thanks for the tip! After I scoop out the box, I sprinkle in some baking soda to neutralize any odor. 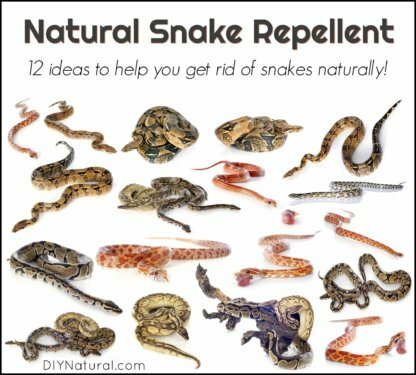 It works great and is natural and inexpensive. I agree with you there, Natasha. Baking soda will work wonders. there. Also, it has a natural scent (e.g. doesn’t have a fragrance added to mask odors.) I used to buy it at a local department store in bulk, but (yay!) my local supermarket stocks it now. It is a lot easier to find now, Cathy. You’re right about that. I remember only being able to find it at pet stores until a few years ago. My local grocery store carries a generic version that seems to work just as well and it’s cheaper too! I lovelovelove walnut shell litter. The best clumping, most absorbant, nice smelling and long lasting allergen-free litter. I’ve used walnut shell litter for birds, Susan, but have never tried it for cats. I’ll have to give it a try. Thanks!